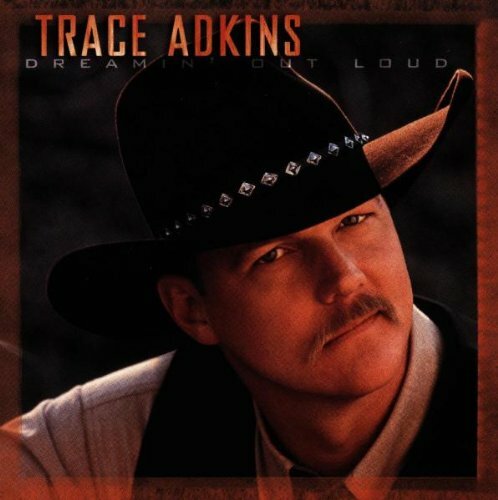 Artículos con la etiqueta "Trace Adkins"
Trace Adkins performs "The Rest Of Mine"
"I'm Tryin'" is a song written by Jeffrey Steele, Chris Wallin, and Anthony Smith and recorded by American country music artist Trace Adkins. 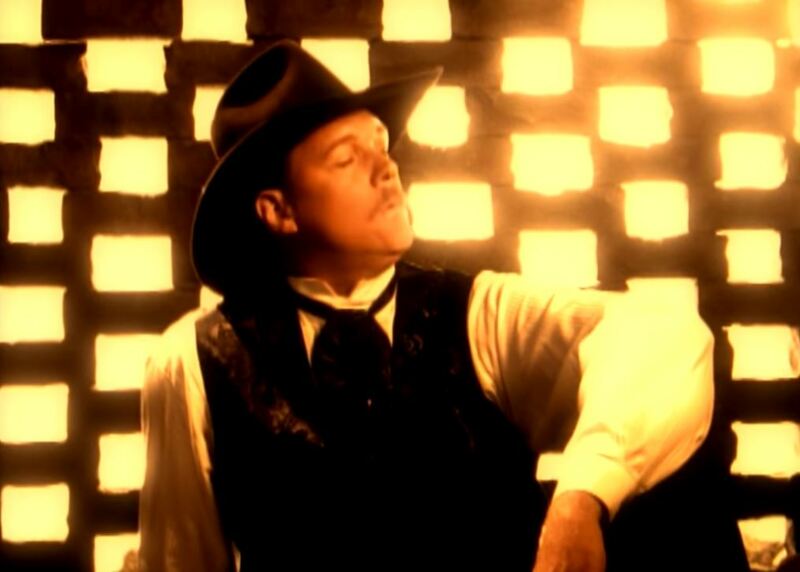 It released in July 2001 as the lead-off single from his album Chrome. It peaked at number 6 in the United States. "I'm Tryin'" is a mid-tempo narrated by a recently divorced man who is facing troubles in his life, such as working double shifts just to make enough money to pay alimony to his ex-wife. In the chorus, the male expresses his struggles.